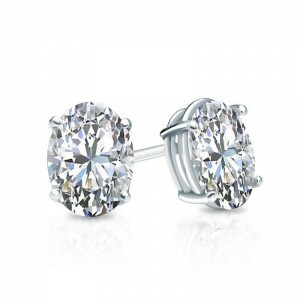 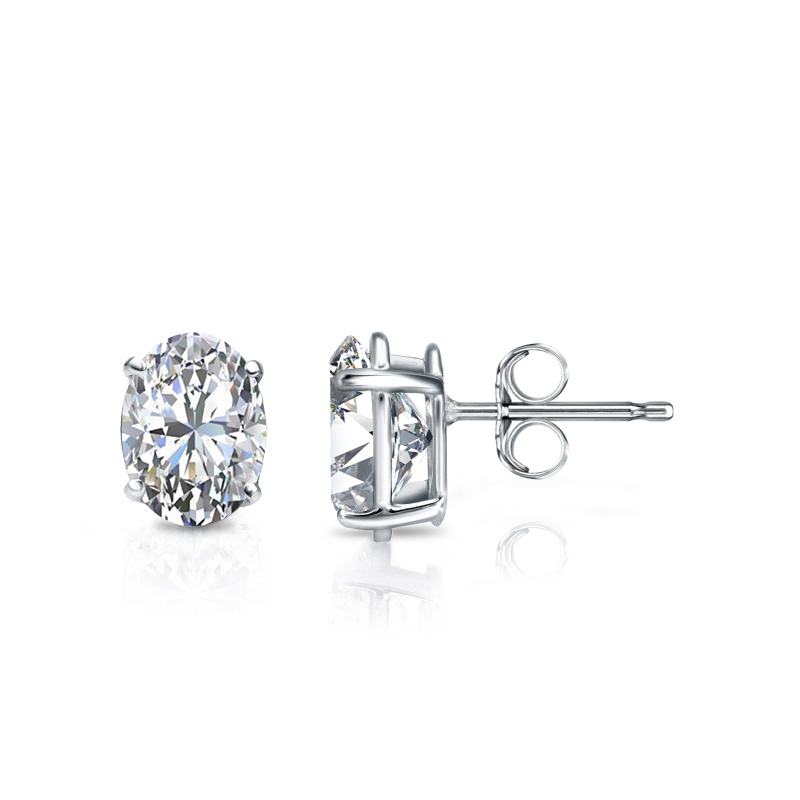 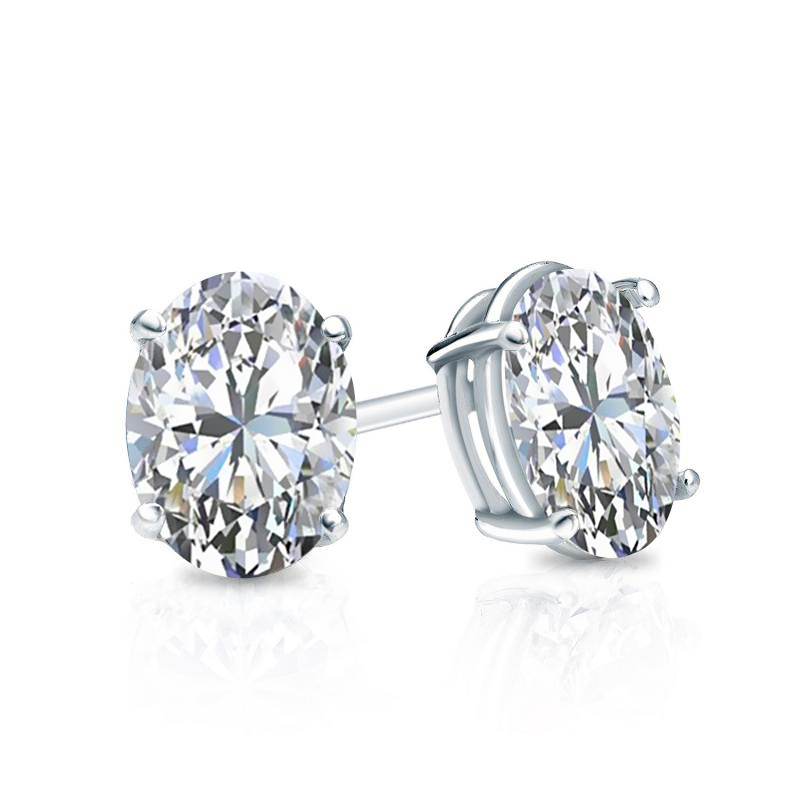 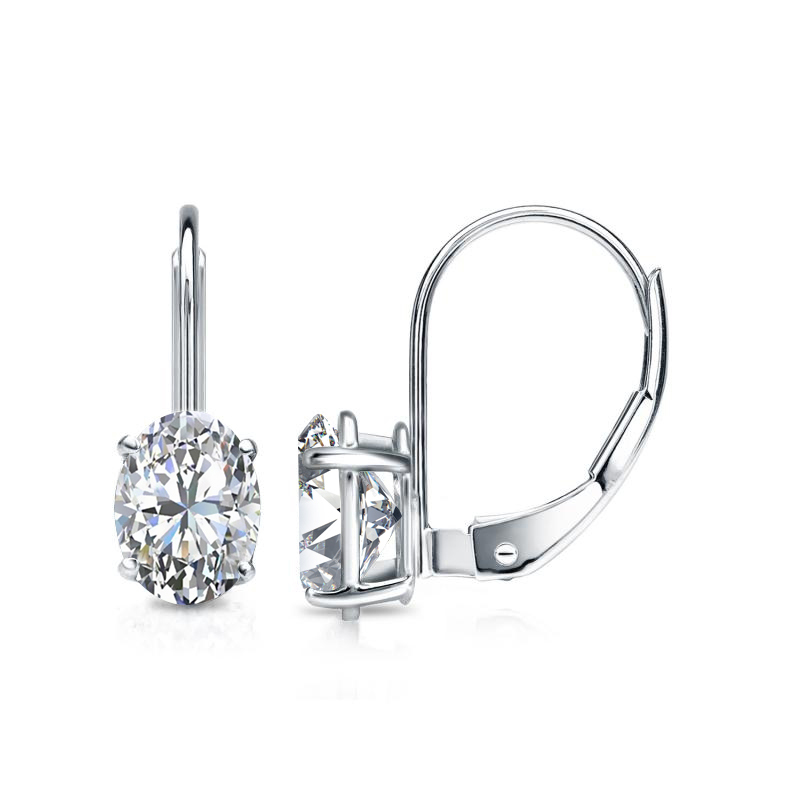 4-Prong Basket set diamond stud earrings make an elegant statement for any occasion. 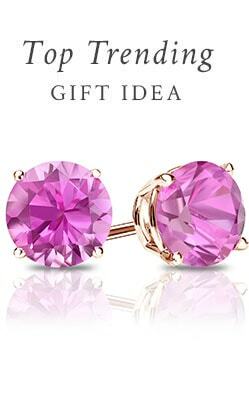 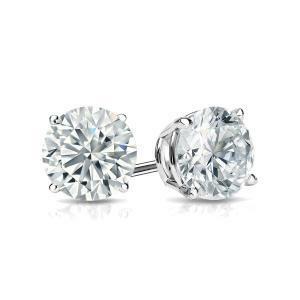 These 14k white gold studs will last a lifetime and beyond. 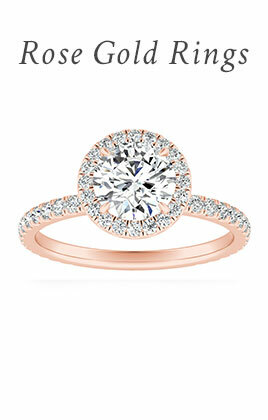 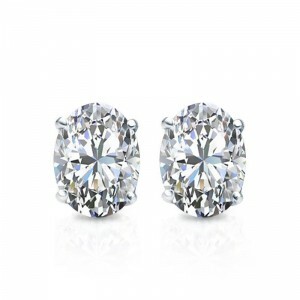 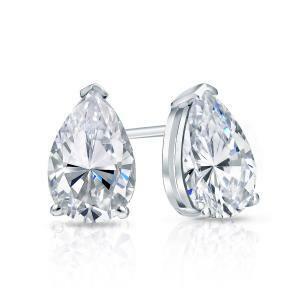 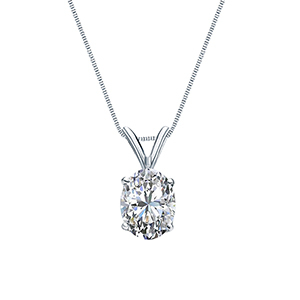 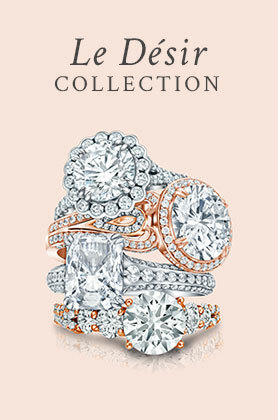 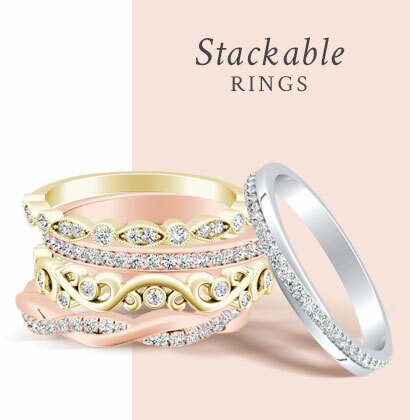 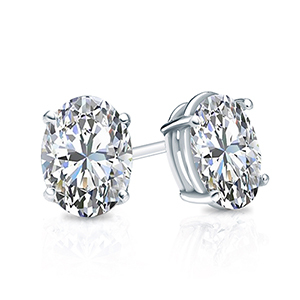 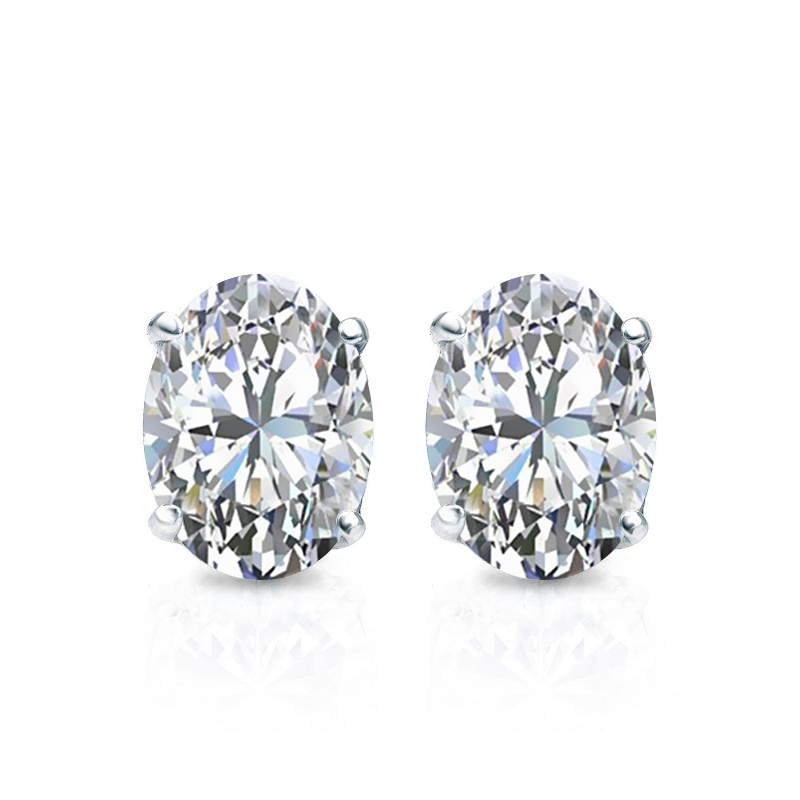 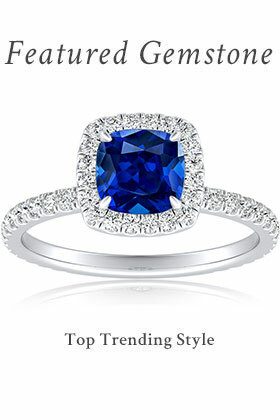 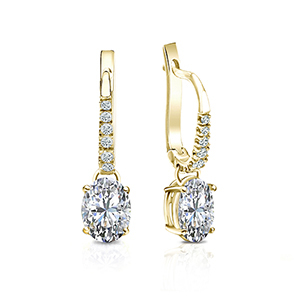 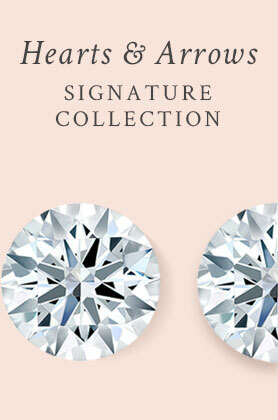 The earrings feature classic oval-cut diamonds with a total weight of 0.75 ct. 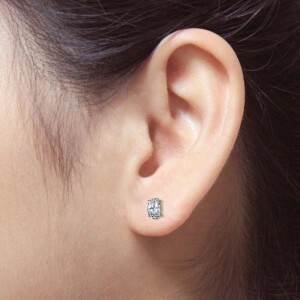 The studs are available with push-back, screw back or patented secure lock back clasps.